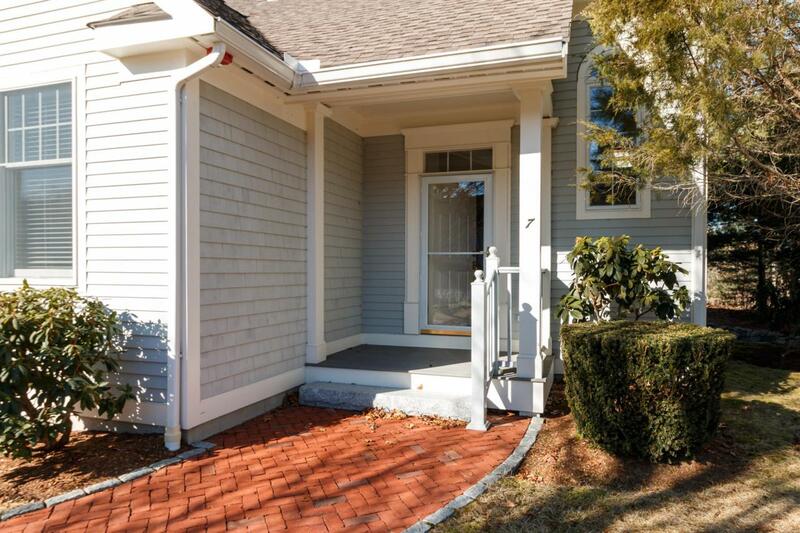 Luxury end unit near South Cape Beach in this unique area abutting New Seabury Golf Course and conservation. 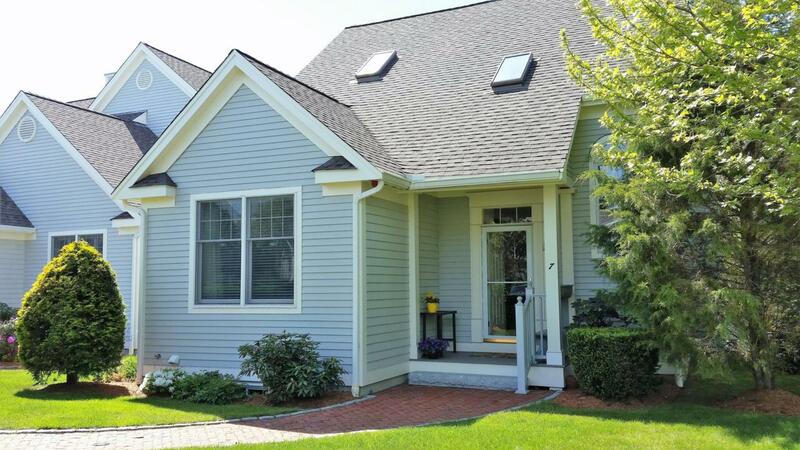 Make your choice of first or second floor master with amazing baths and great closet storage. The kitchen is fit for the fussiest cook and offers a good-size dining area as well as lovely island seating. Loved by this family who now have had it freshly painted and new carpet added after moving their furnishings out. 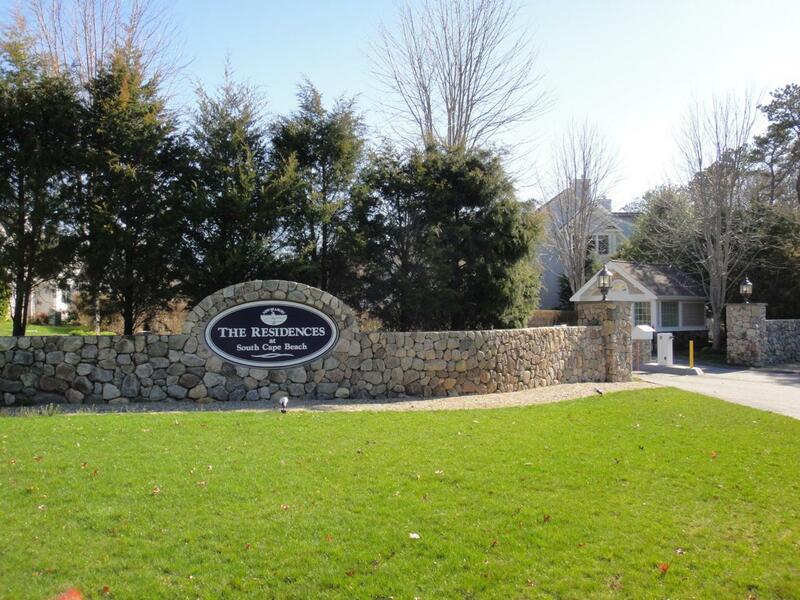 Only 24 condos in this complex with low fees ($297 per month!). 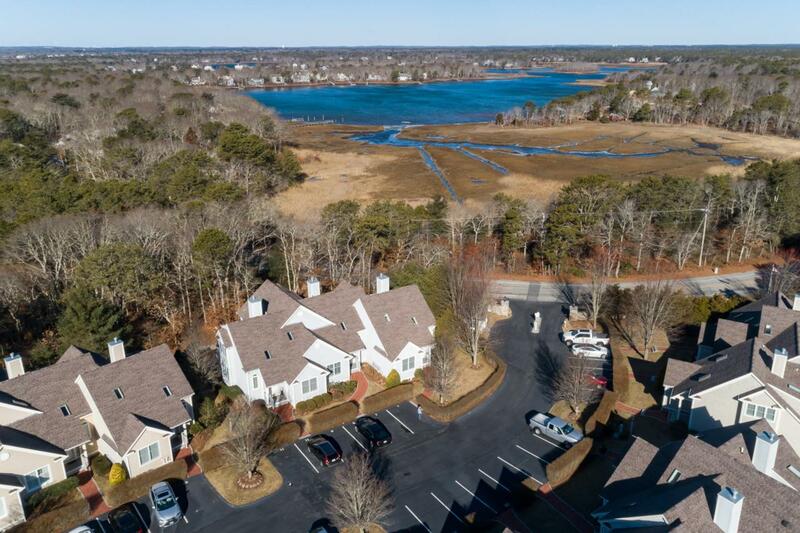 Great proximity to the best of Mashpee: the Commons, the beach, golf, all of New Seabury and...a spacious end unit condominium with amazing finishes and great space! Listing provided courtesy of Joan S Bates of Sotheby's International Realty.